Home News Home hacks to improve the value of your home in 2019! Home hacks to improve the value of your home in 2019! In the year to October 2018, house prices in Northampton rose by 5.3%. The average time it takes for a home to sell in Northampton is also 33 days, which is one of the fastest times in the country. This suggests that homes in the area are very much in demand. However, if you’re planning to sell your home, or even if you’re not, it’s useful to know methods for maximising your profit. So to help you, we’ve created this list of useful home hacks that will improve the value of your home! 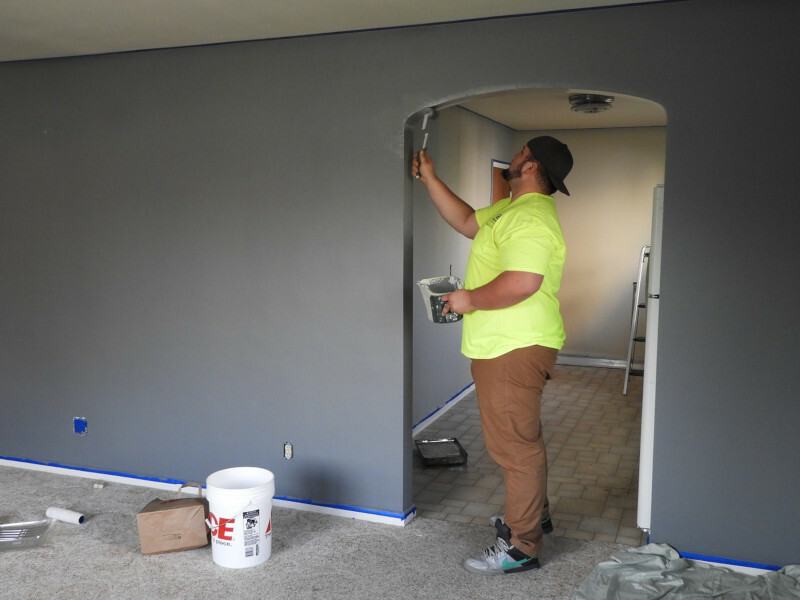 Repainting your home will involve a bit of work, but it will almost certainly make your home more appealing to potential buyers and it can add value. When painting, be sure to cover everything from fixtures, to skirting boards, to walls and ceilings or anything else that looks in need of a touch-up. No matter the age or style of your home, there are complementary lighting fixtures available to suit it. So, swap out those old lighting fixtures for something new and you can increase the value of your property when doing so. 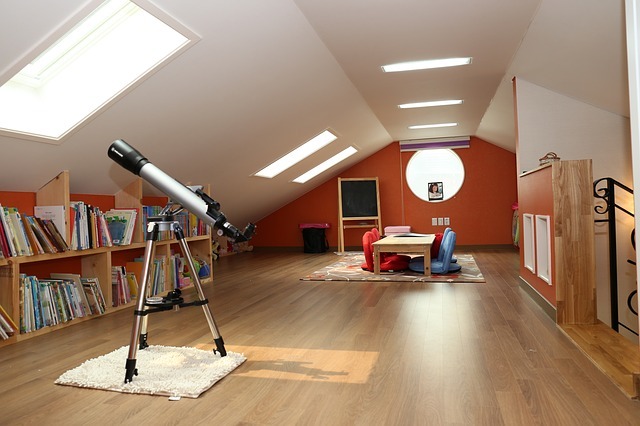 Insulating your attic is a great, cost-effective method to improve your home’s value. This will make your property more energy efficient, which might allow your home to achieve a higher rating on its Energy Performance Certificate (EPC). An EPC is required when selling your home and, generally, the higher your EPC rating, the higher the value of your home. Furthermore, a more efficient home comes with the added bonus of costing less money to heat. For other ways to improve your home’s energy efficiency, check out our home heating efficiency guide. If a potential buyer detects that the carpets will need replacing, they are likely to factor this in when making an offer. So, make sure to replace any worn-out carpets or flooring before any house-viewings take place. Resurfacing the kitchen cabinets, replacing the countertops and installing new appliances are some of the ways you could improve your kitchen. Doing one or all of the aforementioned methods will almost certainly improve your property’s value too. A cluttered home is difficult for many buyers to see past, which might lead to a devaluation of your property. Decluttering can prevent this from happening but make sure to clean everything as you declutter too. 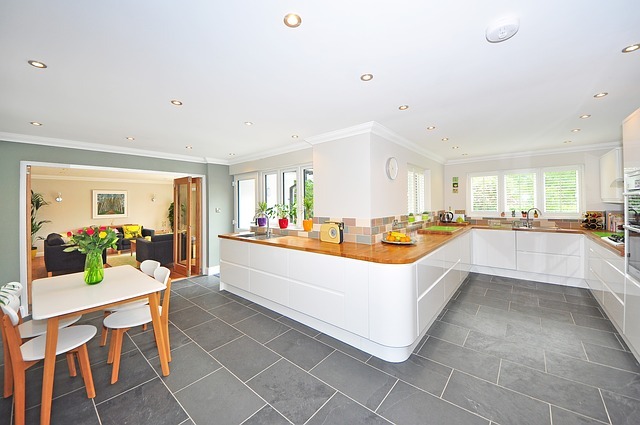 T&K Home Improvements is a specialist, family-run home-improvement company with over 40 years of trading experience. For more information on our products & services, call 0800 622 716 or contact us online.